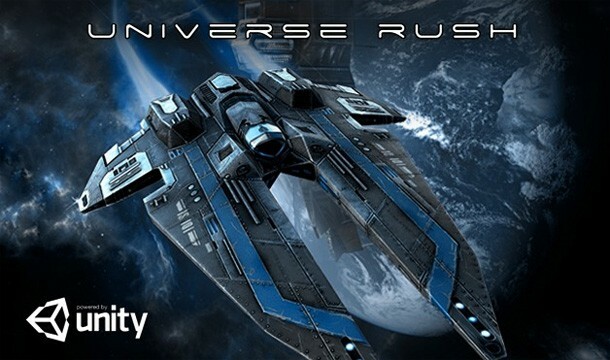 campaign for the MMORPG/MMORTS science-fiction hybrid, Universe Rush. Monday February 1st, and are currently sitting on $745 from 36 backers. challenge the fleets of other players – whether they’re currently online or not. team, visit the official Universe Rush Kickstarter project.